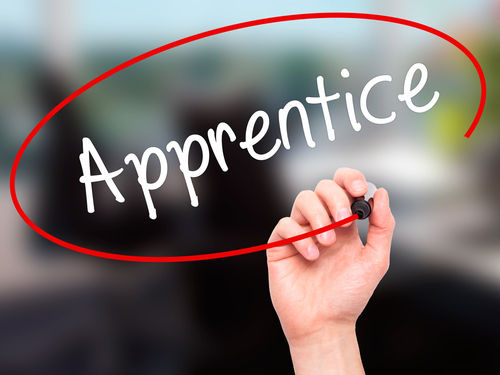 What should we ask an Apprenticeship End-Point Assessment organisation? The good news is, there is a great deal of consistency in the responses; even if, in an emerging landscape, the EPAO isn’t always able to answer all of the questions. With many still being new to the register, we must expect that it will take time to have the detail we are sometimes looking to them to provide. So, here are the questions you may want to ask or be prepared to answer each time. It is worth stating that for a number of the EPAOs, some of this information is freely available on their websites. How much will you charge for your service (is it volume dependent)? At what point will you expect to receive payment, for example, is there a registration process with a nominal fee attached? Can we see a copy of your SLA? contract? At what point do you require us to inform you that we have an apprentice requiring assessment? Are you able to guarantee a window/ date for the end-point assessment (and if so, how far in advance will this be confirmed?) What happens if this agreed window isn’t met by either us or you? Of the assessment methods described in the assessment plan, what resources do you have available to help us to help the learner to prepare for EPA? Will it be the same assessor for all elements of the EPA? What supporting documentation do you require (and how do we get it to you) to progress the apprentice through the gateway? When will we know who the assessor is and what information about that individual will you provide me with? Does the employer have a choice of assessor based on suitability to the role specialism? Do you charge for resits? How much? What is the window from the point of initial failure when the resit will take place? In what format will the apprentice receive feedback about their performance on EPA (particularly where a resit is required)? Who receives a copy of this? What is your complaints/ appeals process? We have an apprentice with an additional learning need? How is this considered during EPA? Do you have any additional information about the end-point assessment in addition to that which is available in the assessment plan which helps us to prepare them for EPA? What will our staff be asked or required to do? Are our staff allowed to undertake any of the end-point assessment?